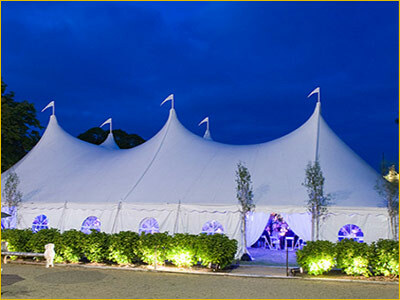 Newport Tent is Southern New England's largest tent company. Using only the strongest, most wind and weather resistant tents available, they'll ensure your event goes on as planned regardless of weather. In addition, they specialize in beautiful hardwood ballroom dance floors to enhance your event!